Related: College is expensive. And figuring out how to pay can be confusing and stressful. Lean on your credit union for help. 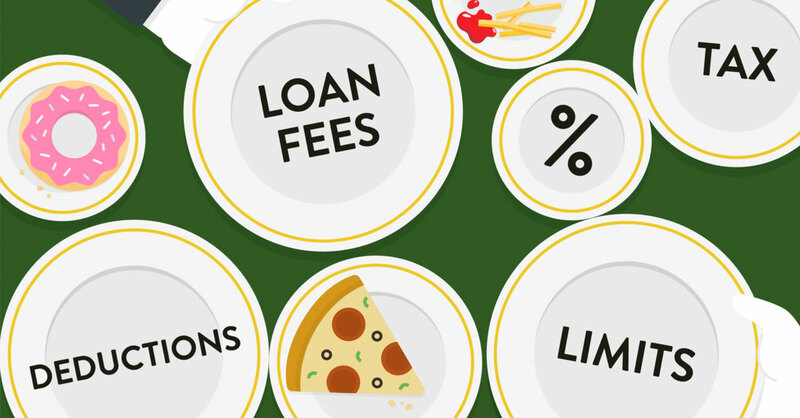 Take a bite out of your total education costs and reduce your dependence on outside financing with these tips. The tips outlined above represent thousands of dollars of potential savings.